I saw this random car outside Chipotle the other day. 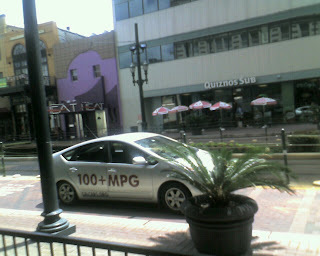 100+ Miles Per Gallon.. I may need to buy one! Sweet. So where do I get one of these babies?